I have been using Ride with GPS since 2009, for route planning it really is the best and it keeps getting better. 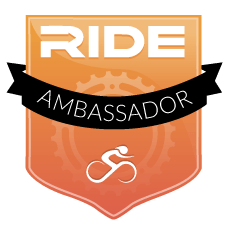 They recently launched their ambassador program. The idea is that local experts around the world select their favourite routes and showcase them on Ride With GPS. I am covering Hautes Pyrénées. Between Col d’Aubisque and Col de Peyresourde I will share the best rides from the HC epics to quiet back roads most tourists never see. This is my Page on Ride With GPS. As an example here is a ride in the foothills near Lourdes.